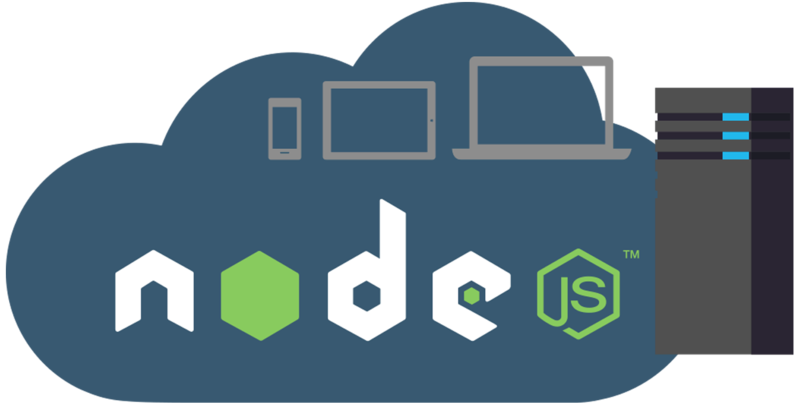 Vibidsoft is leading service provider for Node.js. Our Node.js developers are highly experienced in scaling the features of applications with the help of Node.js development services. Come to us, give a start to your web application and achieve your business goals. Our commitment is to deliver outstanding results with the Node.js application development to bring success in any business.